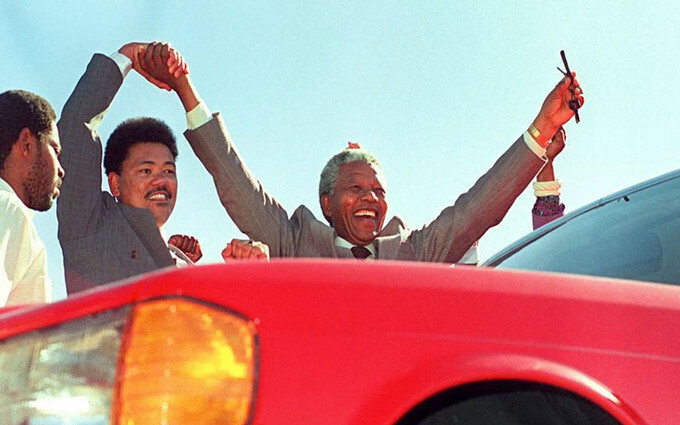 Nelson Mandela Car is known among unknown. The car that has been associated with leaders, the one who recognized and celebrated the black labor union existence has a globally acknowledge Sonderklasse (German of “special class”) or simply S-Klasse. 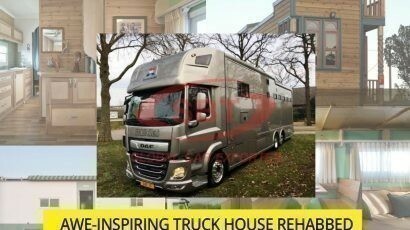 It has received many awards and recognition across globe for the safety, power and technology it brings to road. 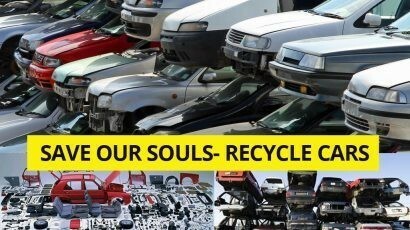 Mercedes S-Class has been the choice of change-makers from different walks of life. 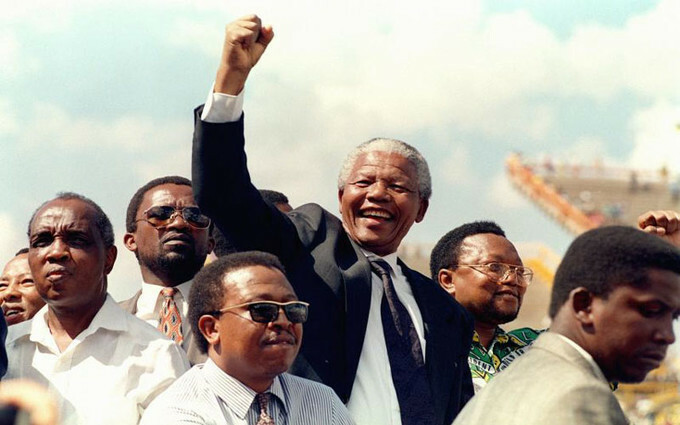 The same was the case of Nelson Mandela, a colored/ black man to the world, who made his mark by his personality and ideology among the influencers/ change agents. In the world when black skin was shamed everywhere, he stood for those who were not given a platform to tell their side of the story. He was eloquent yet slow while speaking. He wore iron shirts with colors that made his patent look and was given his name. This Madiba (His Xhosa Clan Name- described as “Father of Nation”) leader of South Africa had much more under his sleeve. 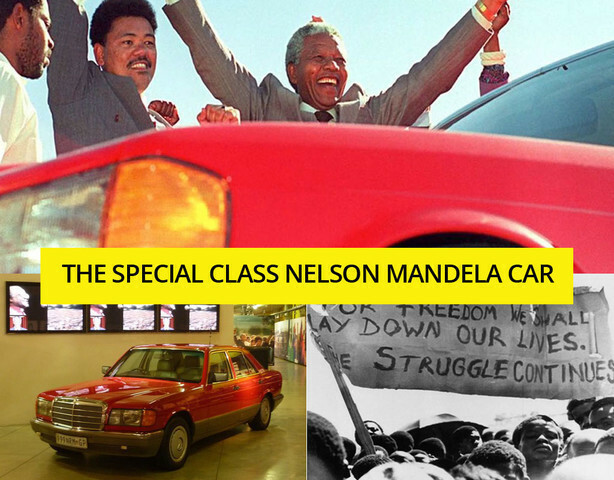 Today we will talk about the Nelson Mandela Car that he used for travelling, it was a present at his release from prison. After 27 years of imprisonment, when he came out, the Mecedes-Benz plant in East London South Africa had a gift for the leader. He was given hand-made Mercedes S-Class W126 of red color. 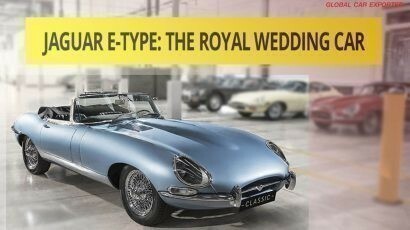 The special thing about the car was that it was hand-made with parts being donated by Mercedes; while the workers invested their after-hours work time to voluntarily build this car. This was a small token of appreciation for people fighting for their rights. 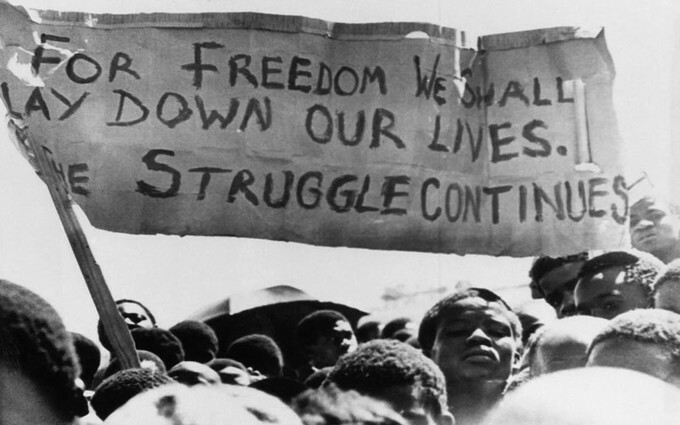 Mandela considered the color to be the representation of blood spilled by South Africans in a struggle to end racial discrimination. 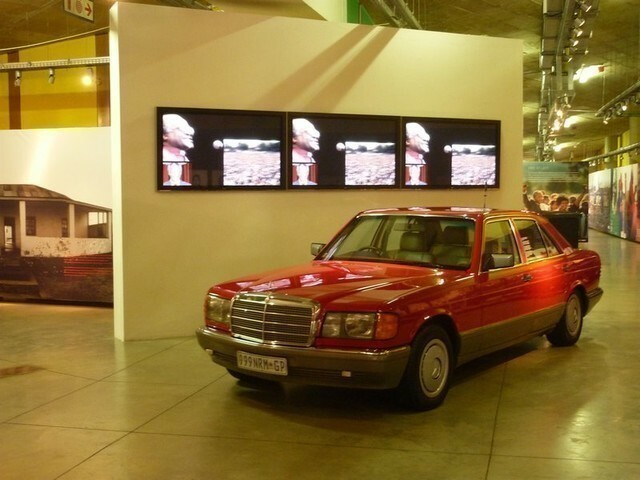 Fast-forward to present time, you see this car housed in Apartheid Museum in Johannesburg, you can feel the struggle, hard-work and dedication that this leader has put in for a great cause. 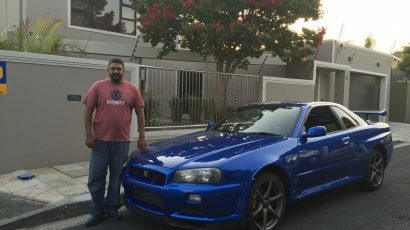 Although Nelson Mandela died, but his car is there to remind us standing up for a noble cause single-handedly and as community brings long-term benefits. But one should be willing to pay the price to bring the change.